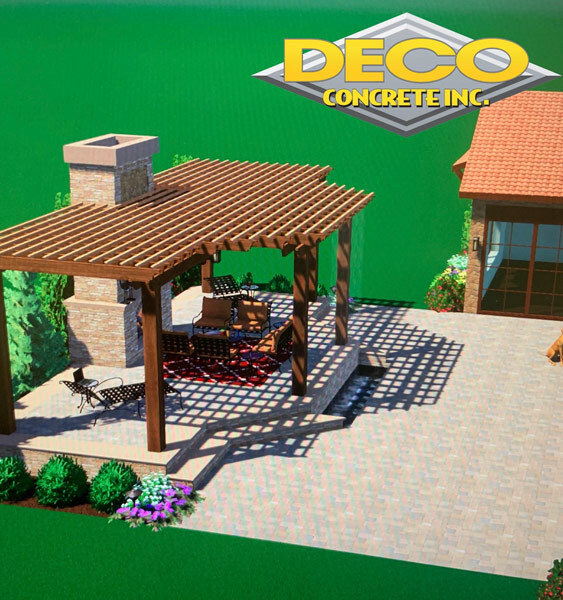 What led to the growing demand for patio pavers? 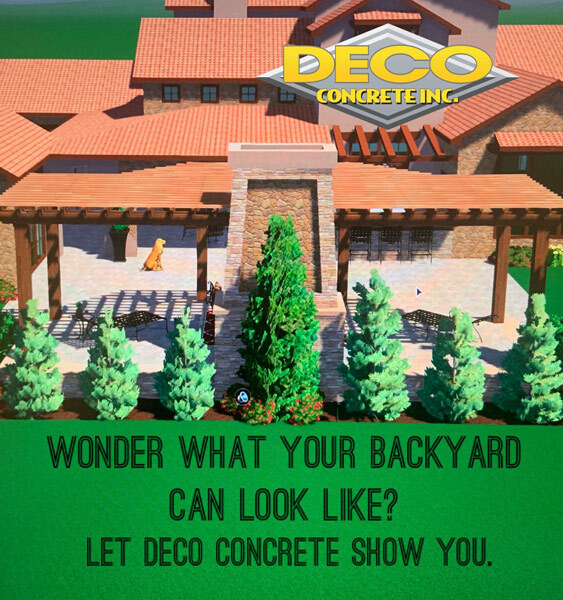 Are you considering installing a patio for creating a lovely outdoor living space, then we at Deco Concrete can help you. 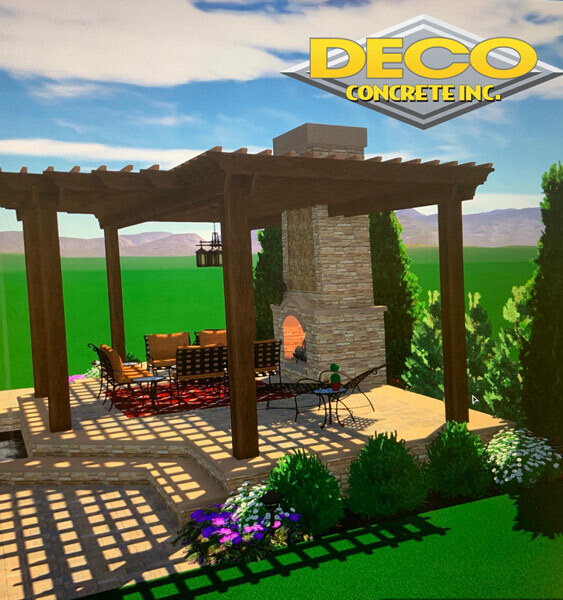 While choosing a material for the patio you require being careful when it comes to the stye, comfort, safety and design issues pertaining to the surface of the patio. Patio pavers can help in addressing all such factors as it has a non-slip surface, is extremely comfortable in walking on, offers a classical appearance as well as can be designed in assorted colors, shapes and patterns. Considering its growing demand we offer such pavers in different styles to suit the variegated needs of the people. It is a highly versatile paving material and its attractive finishes and slip resistance cannot be overlooked. The areas that we serve include Coral Gables, Fort Lauderdale, Golden Beach, Miami, Miami-Dade and Miami Beach. It will help in eliminating surface failure problems. 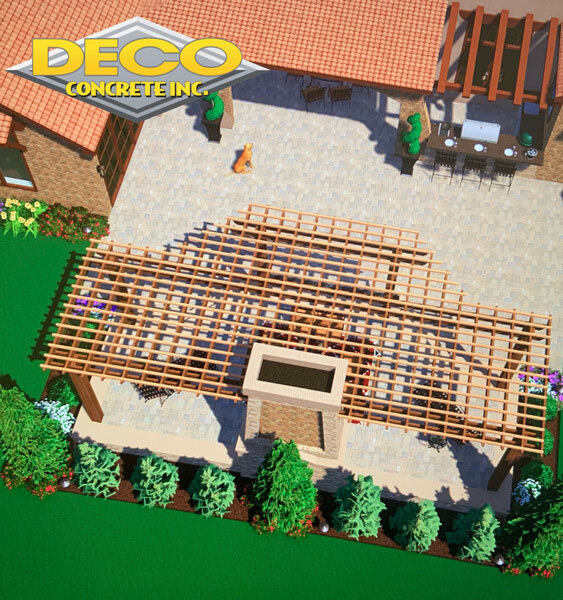 A paver patio can help to improve the outdoor environment, thereby making it a pleasure to use. It is amid the low maintenance solutions which can be enjoyed thoroughly for many more years to come. The best part is along with its beauty and functionality, it is also excellent for the environment. So if you are interested in these pavers, give us a call right away.